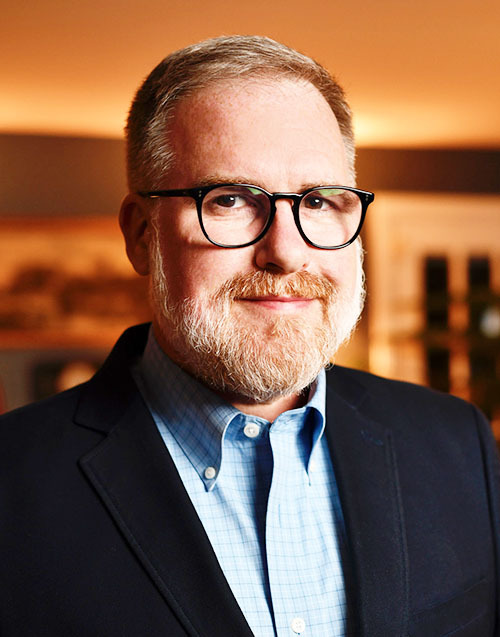 The Maryland Historical Trust is pleased to announce the promotion of Collin Ingraham to Chief of the Office of Preservation Services (OPS), the position previously held by Michael Day, who retired at the end of 2018. A graduate of the Savannah College of Art and Design, Collin worked for the Main Street corporation in Kinston, North Carolina, the Kinston Planning Department, and the Wake County Planning Department prior to a stint as a self employed preservation consultant in DC. Collin came to work for MHT as a tax credit reviewer in 2001. Since 2008 he has been the Administrator of the Preservation Financial Incentives Unit within OPS, overseeing tax credits, easements, and capital grants and loans. With this promotion, Section 106/Project Review and Compliance and our Underwater Archeology program will now also fall under his purview. In addition, Collin will be delegated authority as Deputy Director / Deputy SHPO for the programs in OPS.